1. Take your cocktail umbrellas and secure them open. 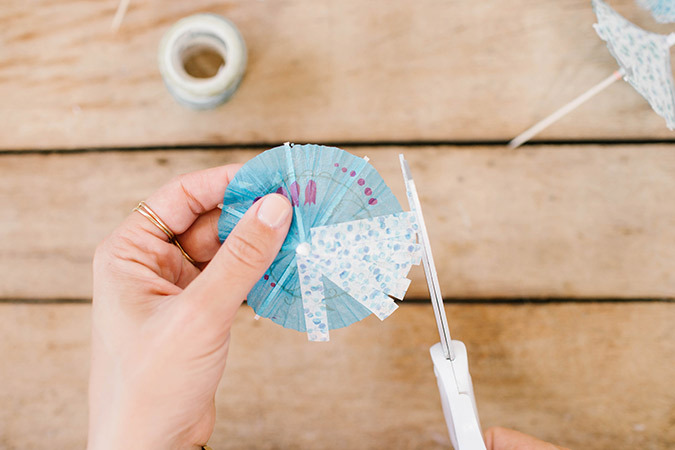 This step makes it easier to apply the washi tape. 2. 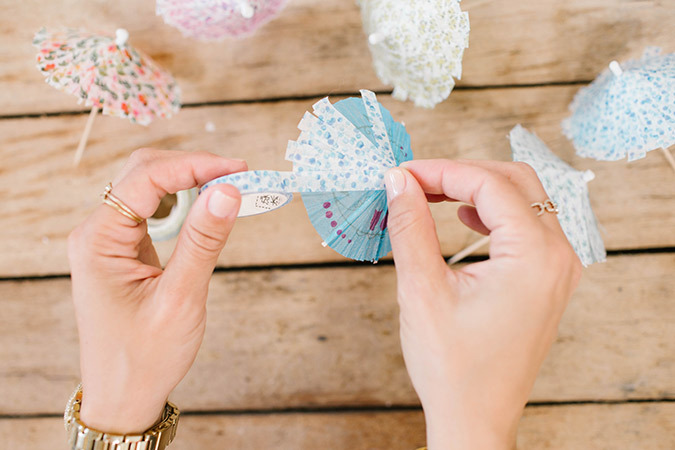 Apply the washi tape to the top of the umbrella and work your way to the edge and go a tiny bit further. Take your scissors and cut the tape evenly. 3. Repeat the taping process until you’ve completed the entire umbrella. Don’t worry, the process goes much faster than you’d think! 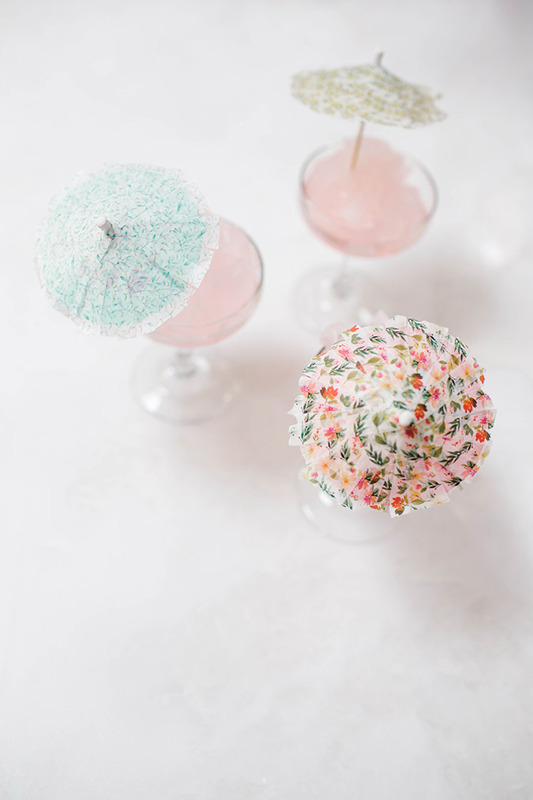 Once you’re all finished, you’ll have a colorful array of these adorable cocktail umbrellas. 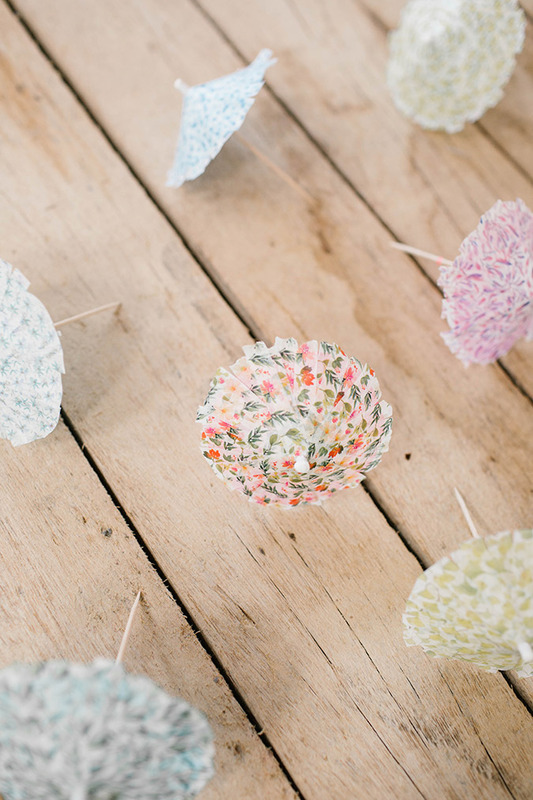 They look more like sweet little parasols, don’t they? 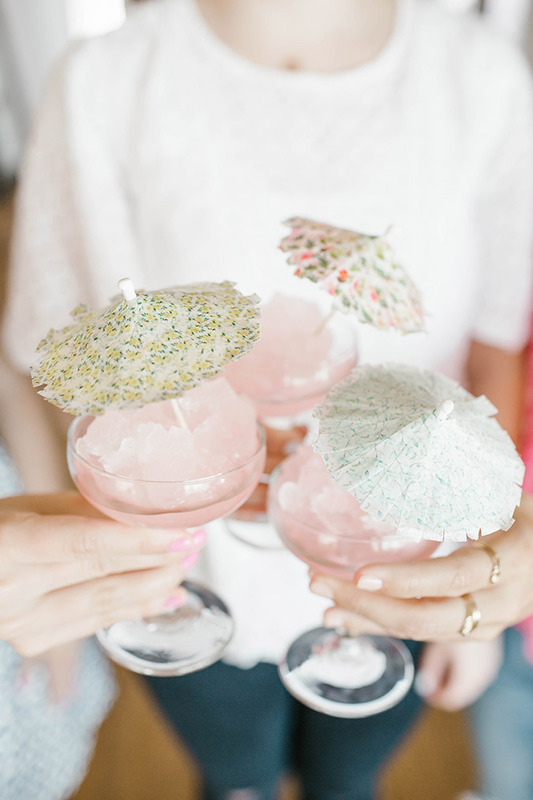 Will you be recreating these adorable cocktail umbrellas? Let me know if you’re thinking about DIYing them in the comments!